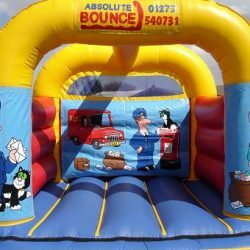 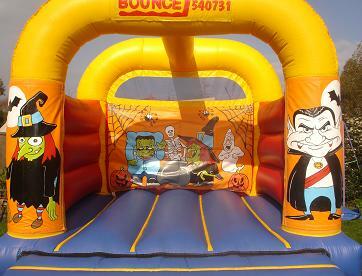 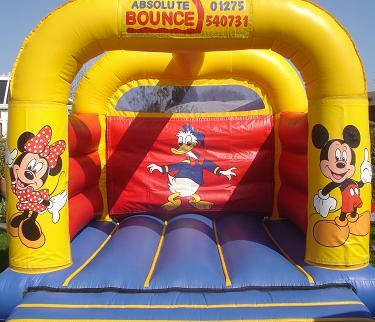 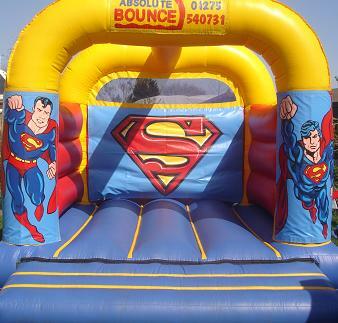 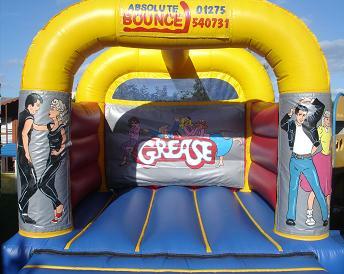 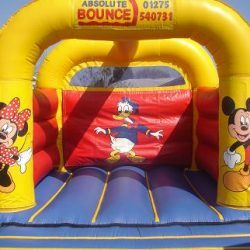 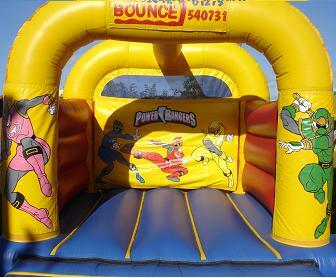 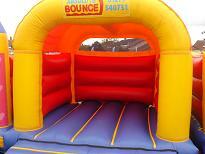 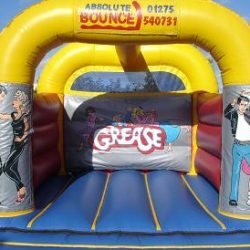 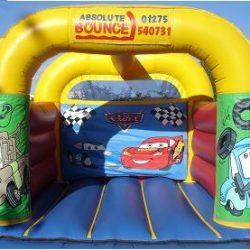 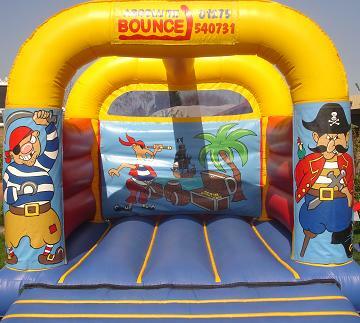 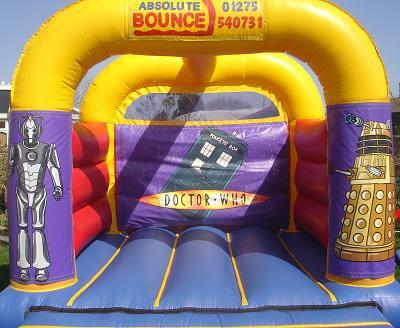 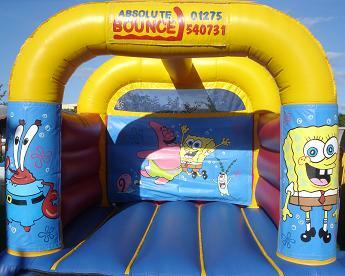 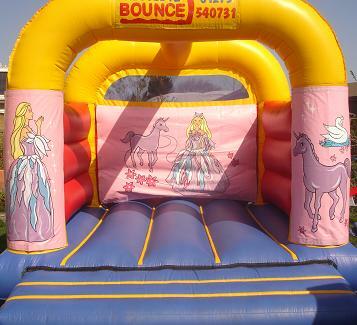 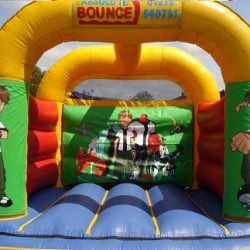 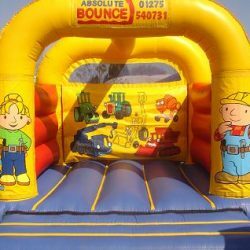 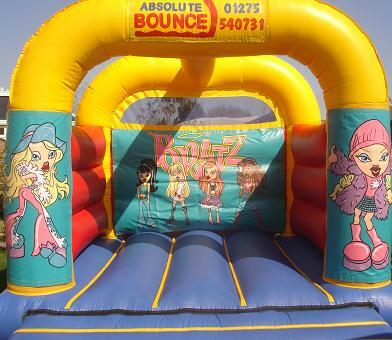 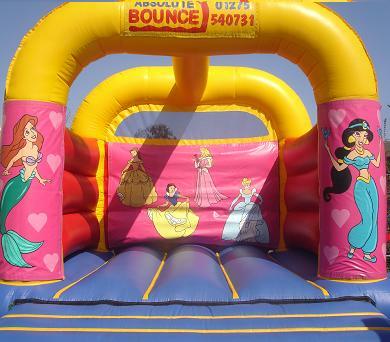 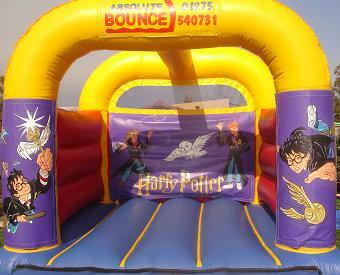 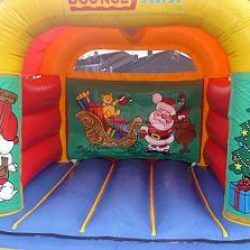 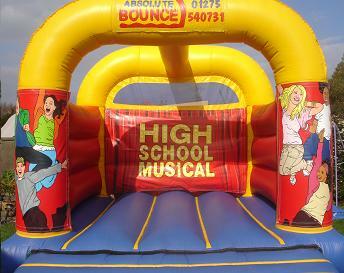 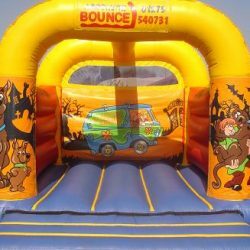 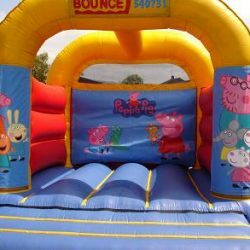 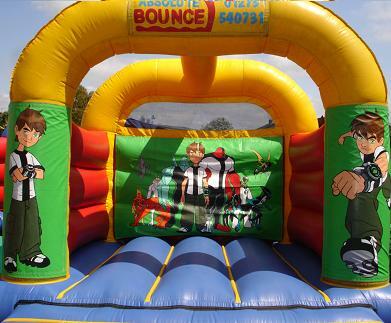 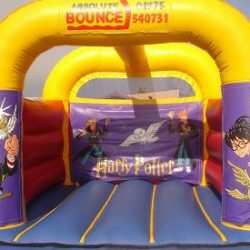 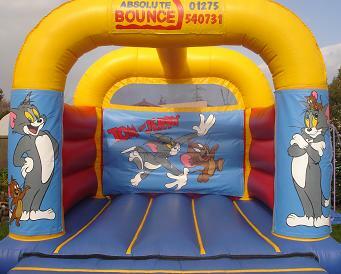 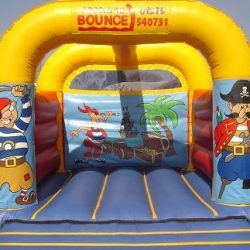 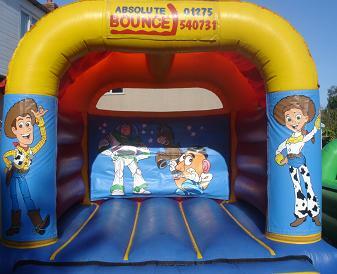 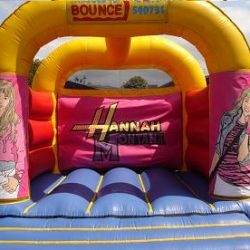 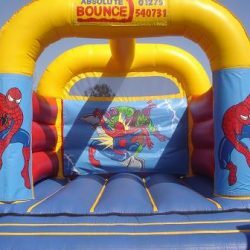 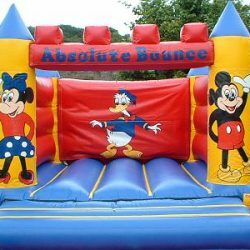 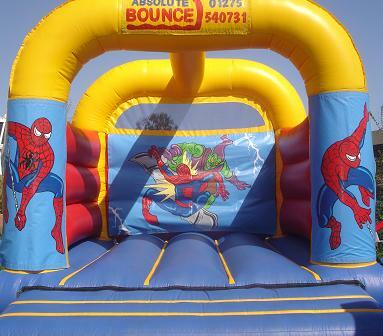 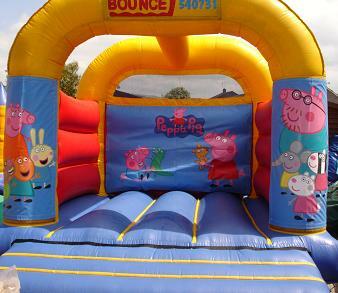 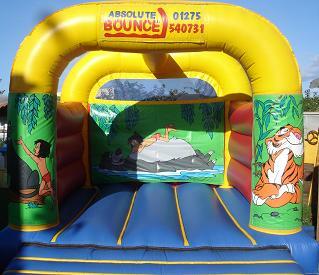 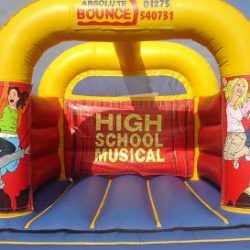 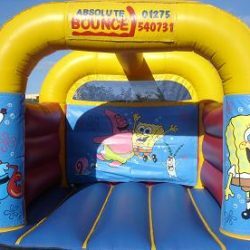 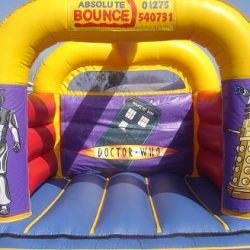 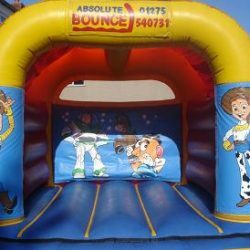 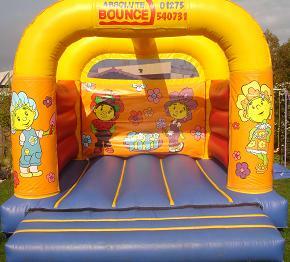 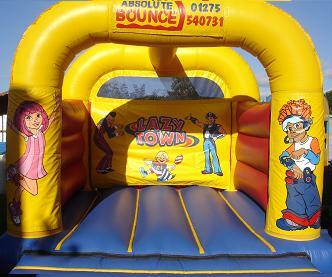 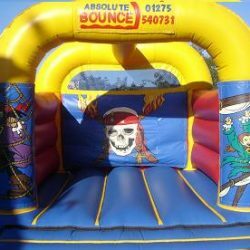 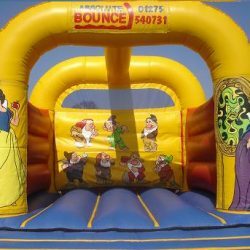 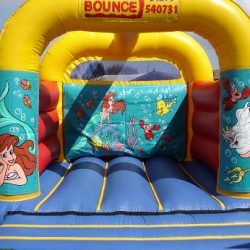 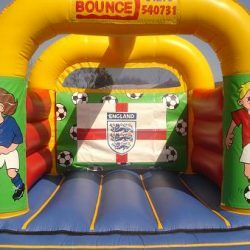 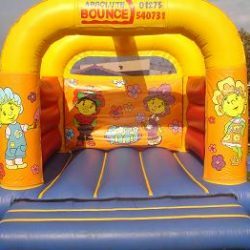 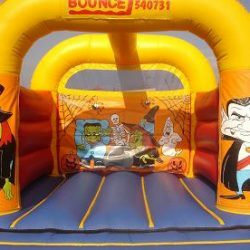 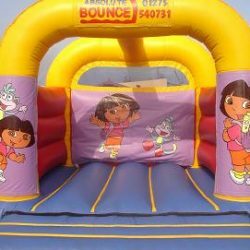 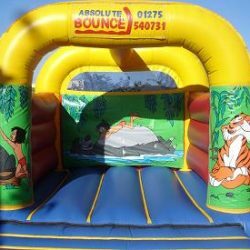 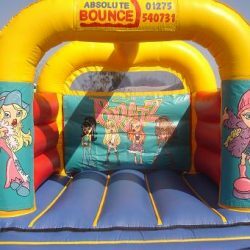 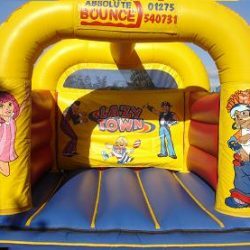 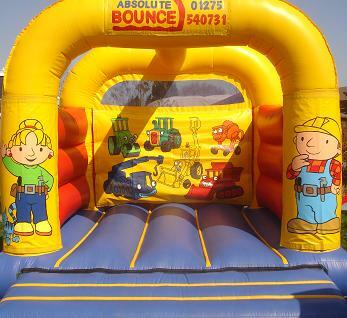 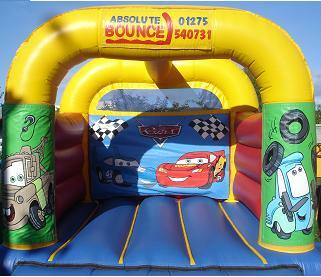 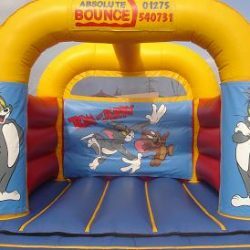 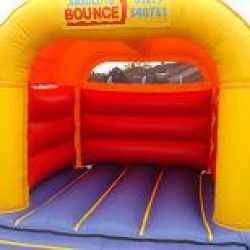 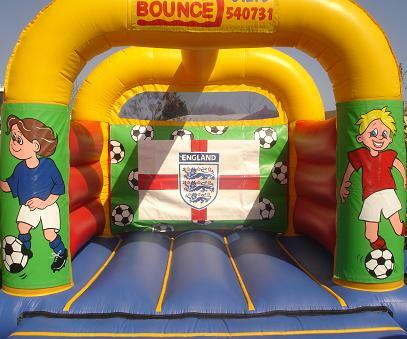 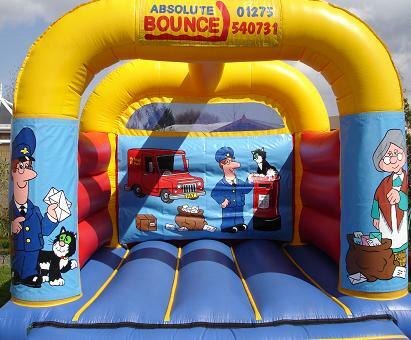 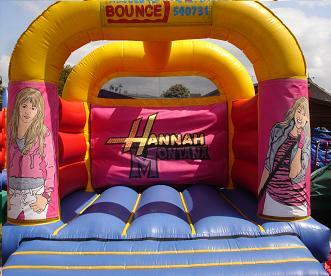 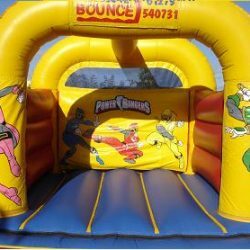 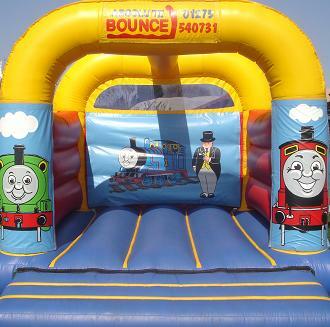 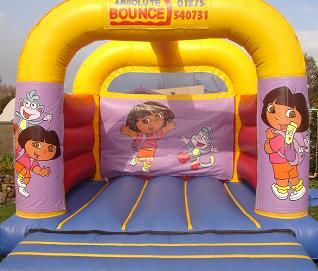 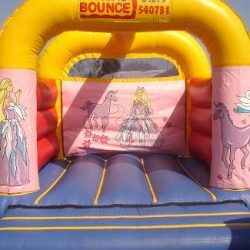 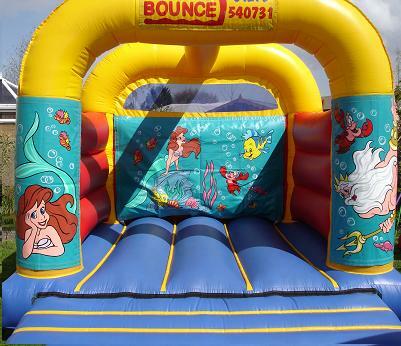 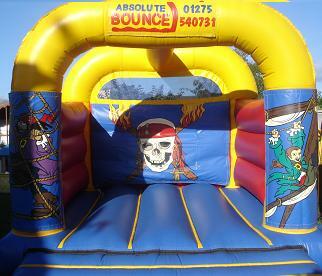 Here we have our extensive range of 12 x 12 ft bouncy castles. 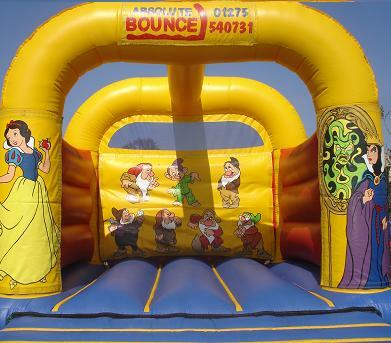 12x12ft low castle as they are good for small halls. 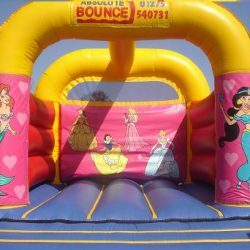 12x12ft arched castle with a roof. 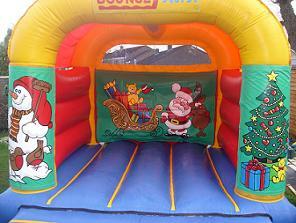 reasonable price & include a theme of your choice. 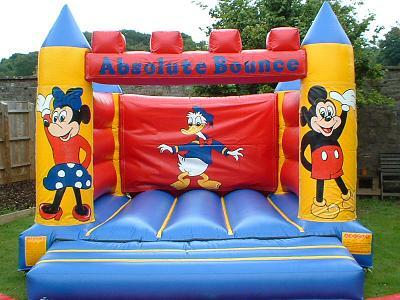 Our 12x12ft castles are available for indoor and outdoor use.